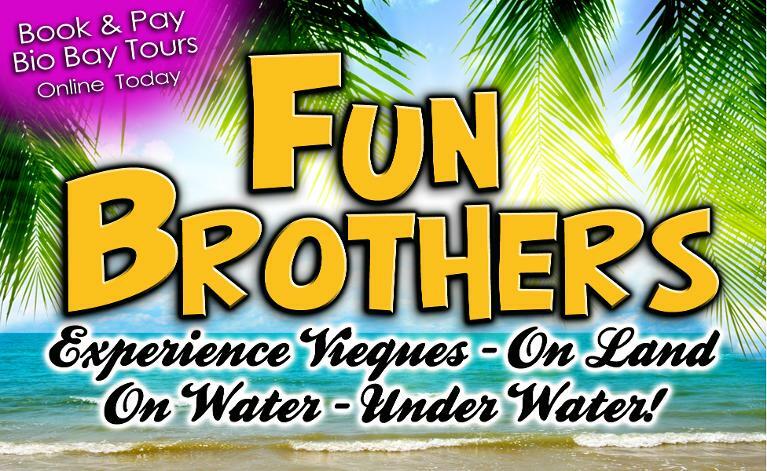 Let Your FUN Begin at FUN BROTHERS. 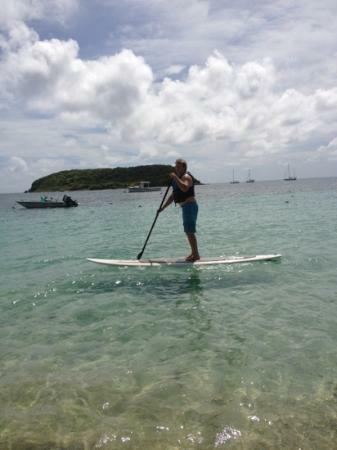 guiding Vieques Vacationers to FUN ADVENTURES! "It's time to HAVE FUN!" Try the Scooter experience...travel the island and see the sights at your leisure. we can try to help you with that as well. by phone or at the hut. 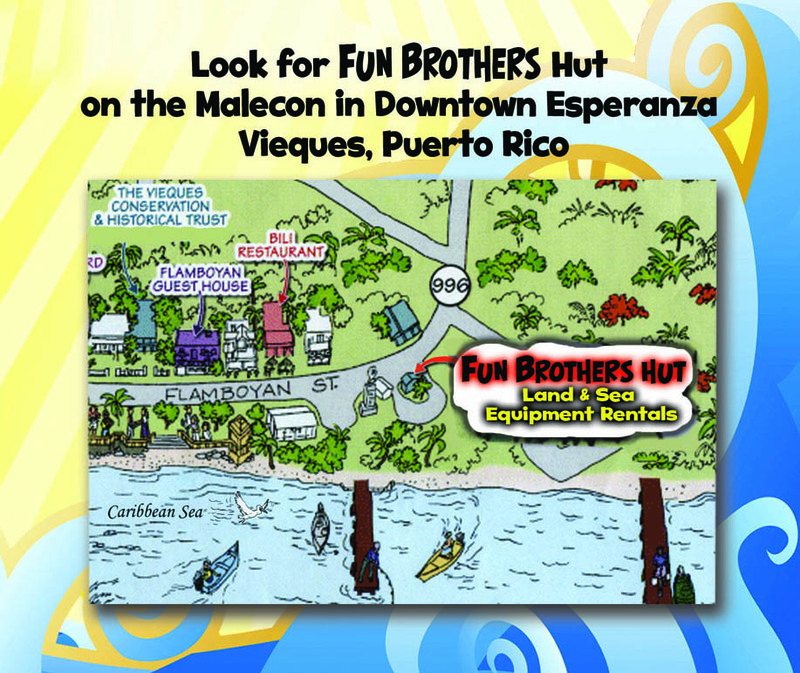 meet at The Fun Brothers Hut on the Malecon in Esperanza. Fun Brothers are Licensed and Insured by DRNA. Jet Ski with the wind in your hair as you glide across the water. 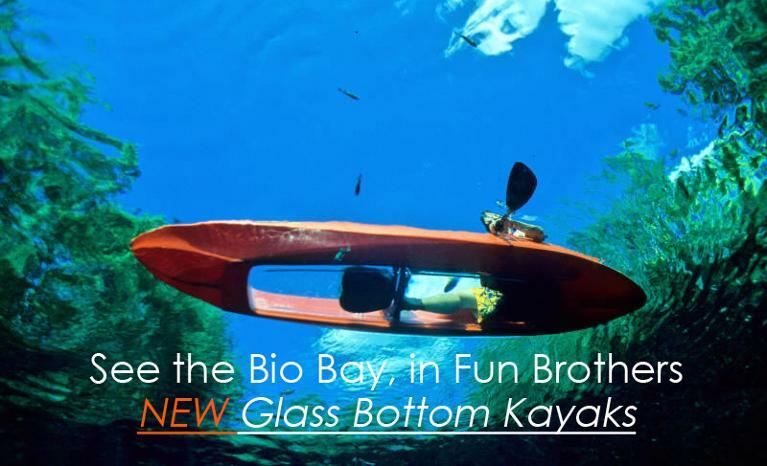 Paddleboarding has become a popular vacationer experience....take turns make your beach time fun time! and rent your equipment 1-2-3!